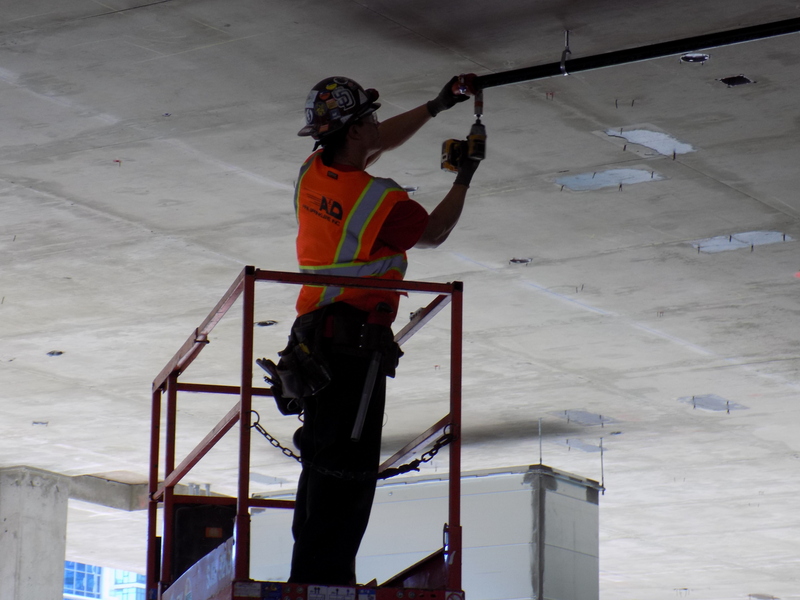 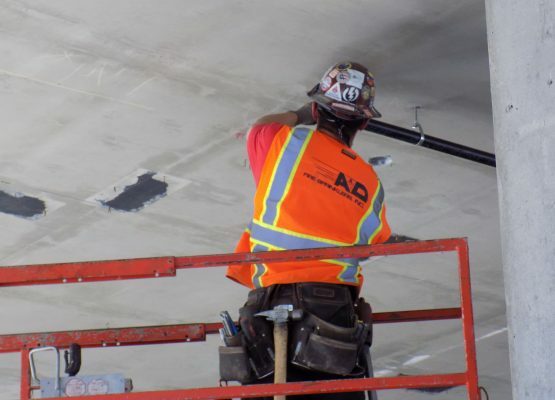 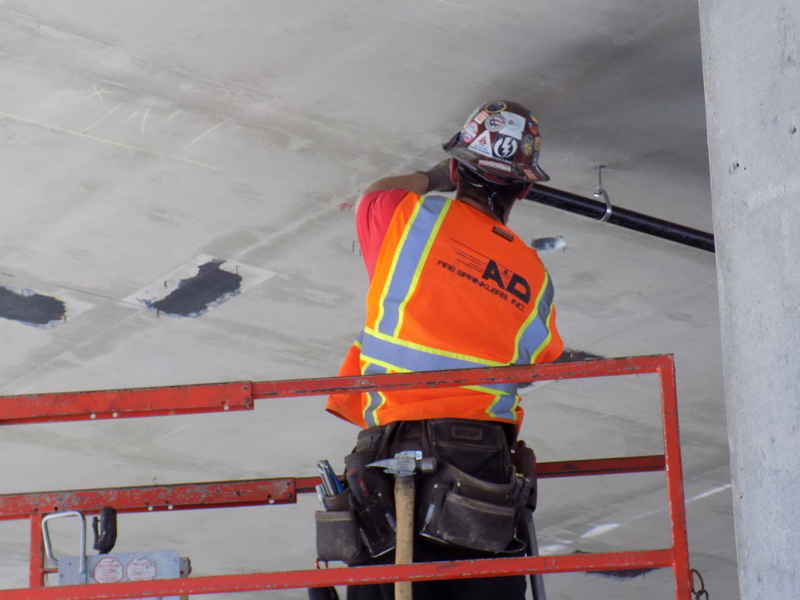 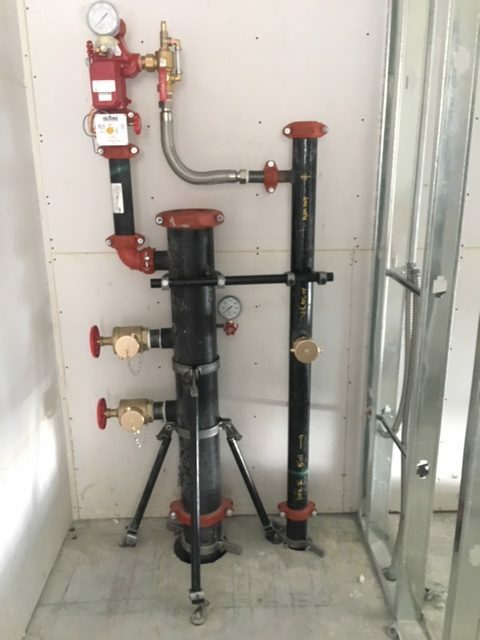 520 Ash | A&D Fire Sprinklers, Inc. 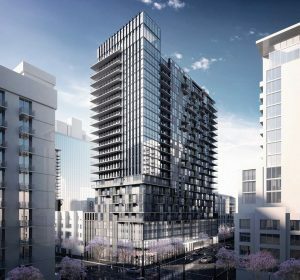 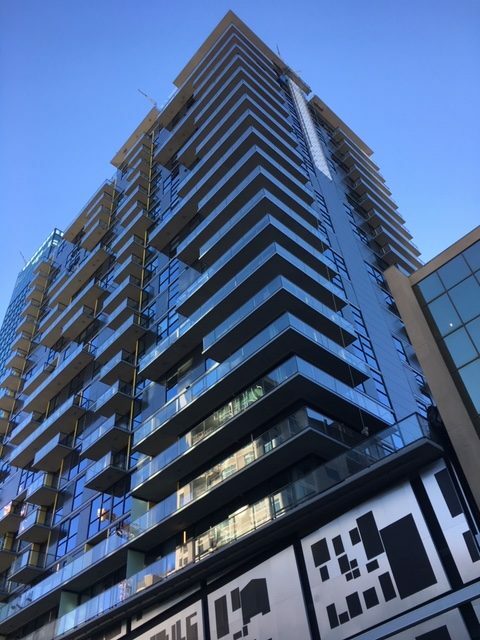 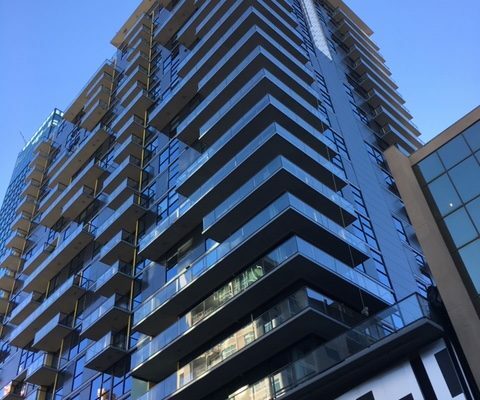 This residential high-rise consisted of a 25-story tower, over 5 levels of parking, located Downtown San Diego. 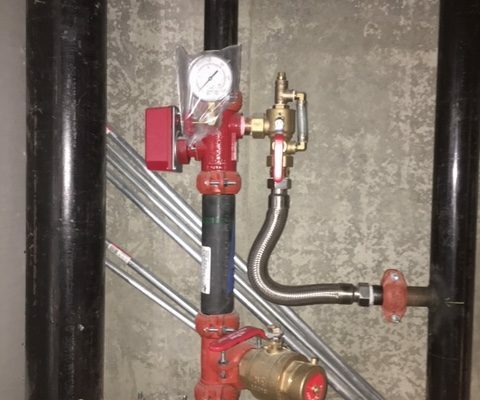 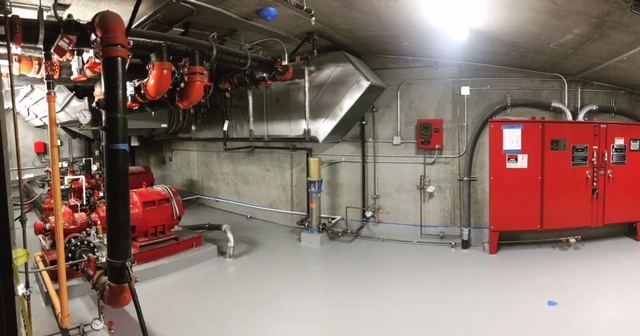 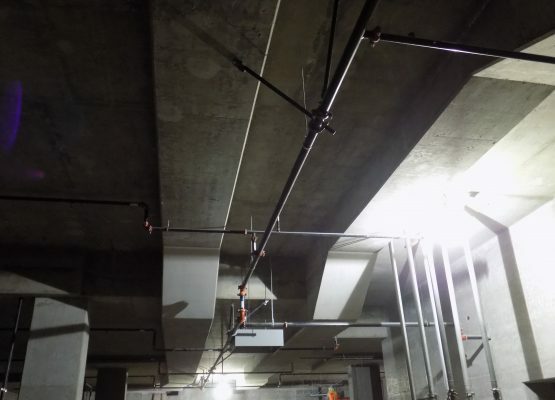 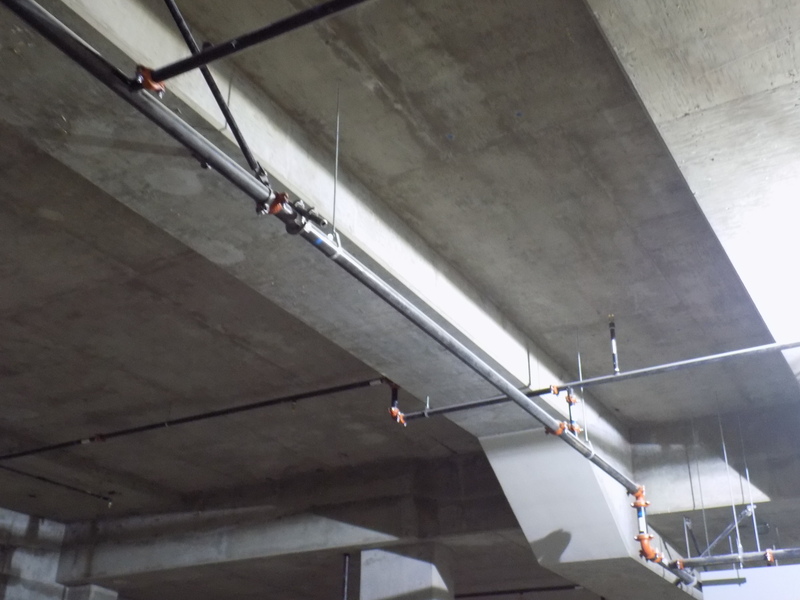 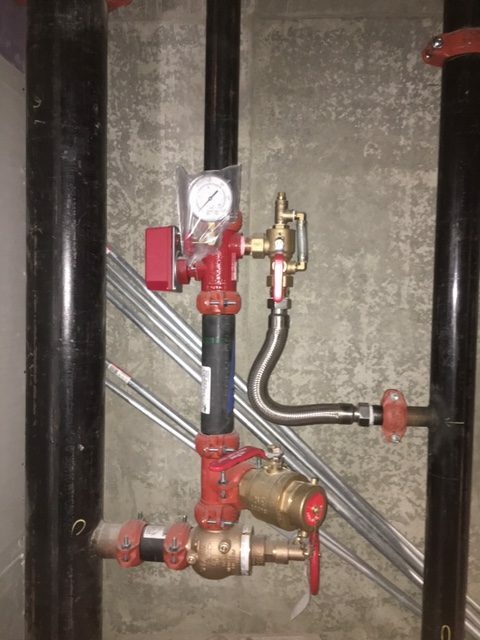 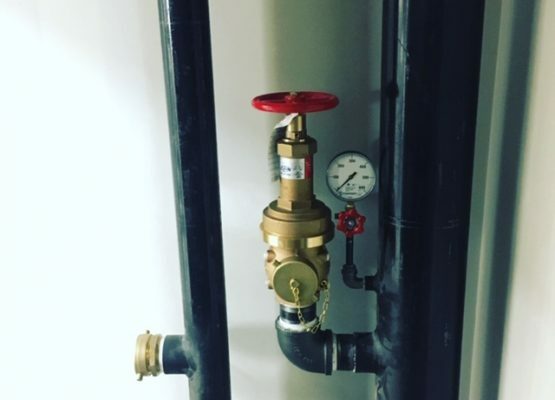 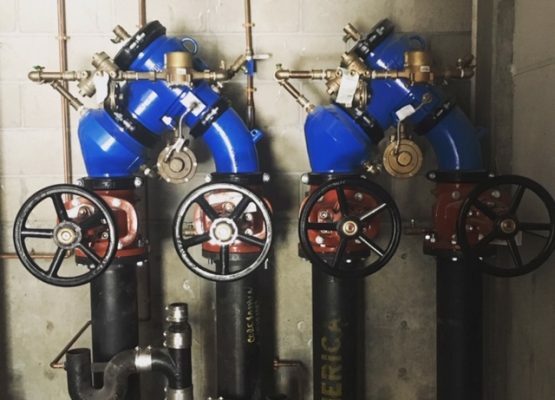 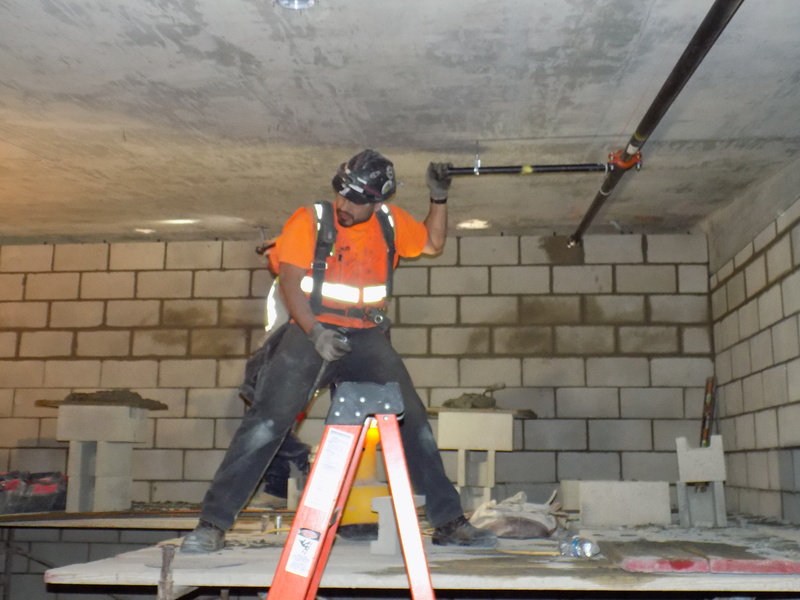 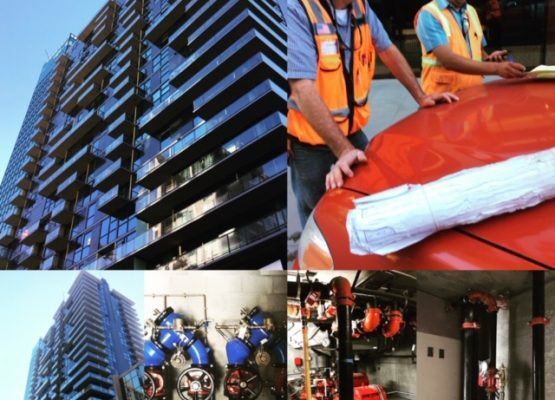 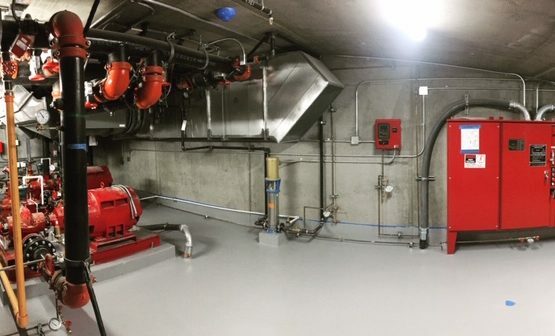 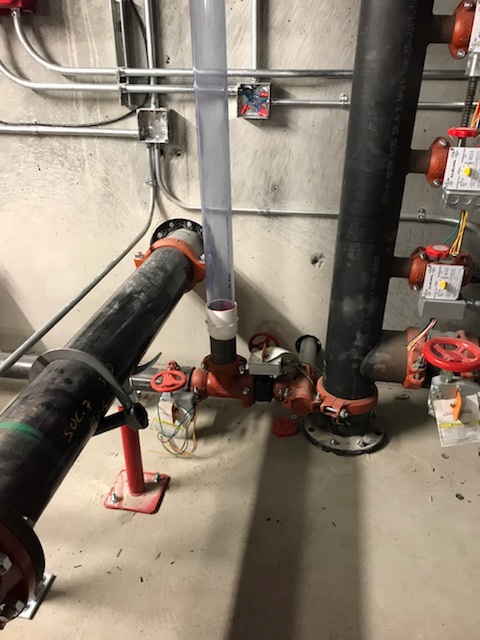 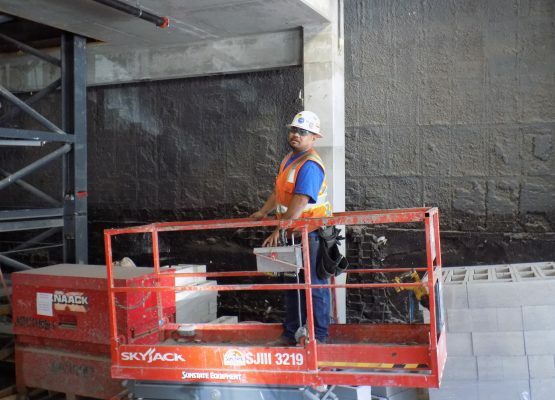 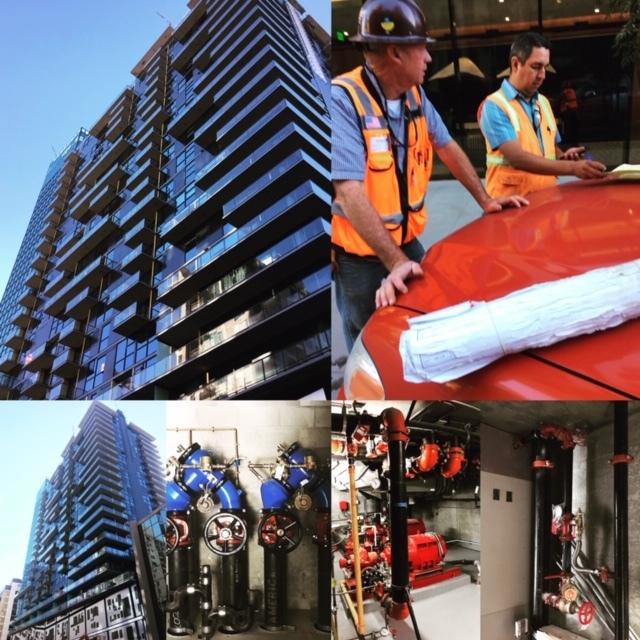 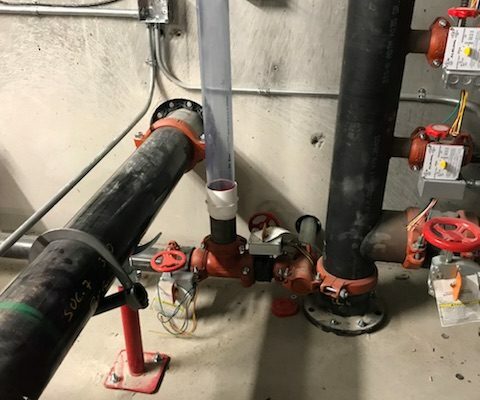 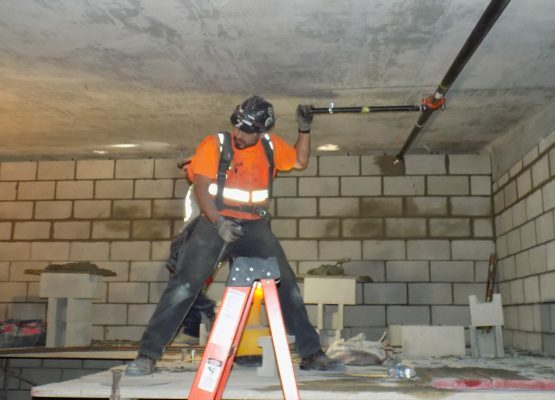 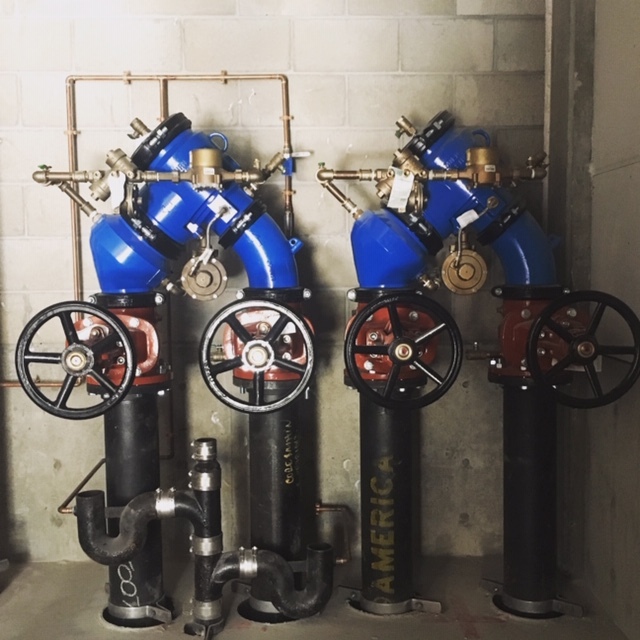 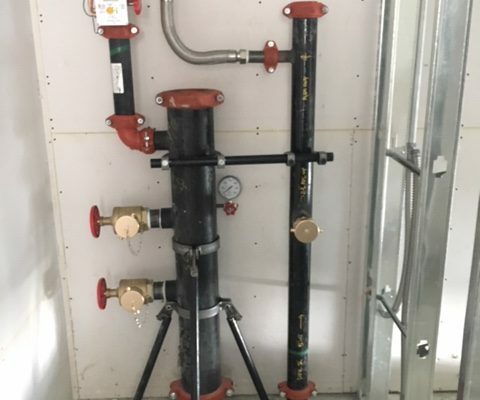 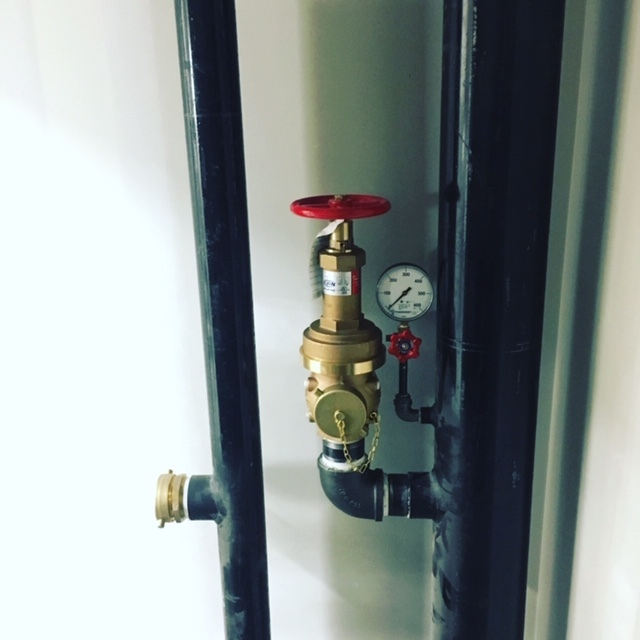 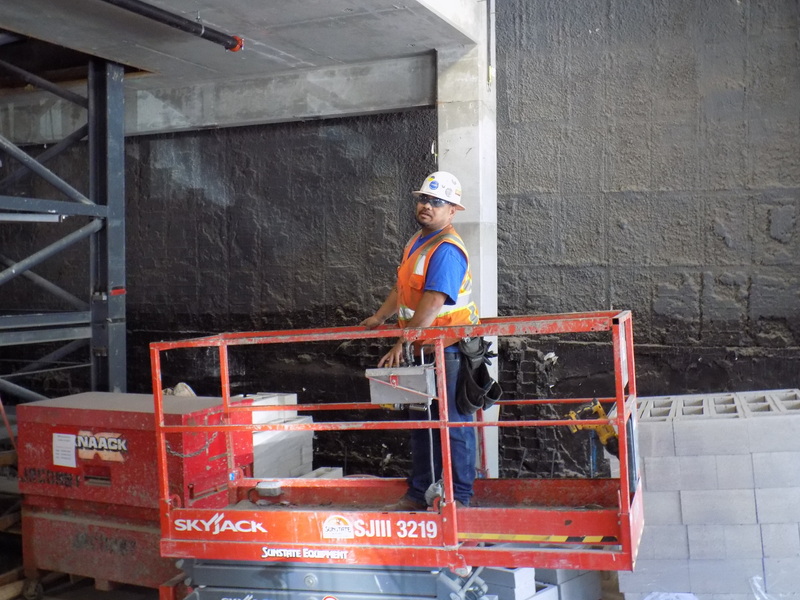 The design & installation has been completed throughout the building: new wet fire sprinkler system, standpipe system, and two electric fire pump systems.